Affordable getaway in the mountains! 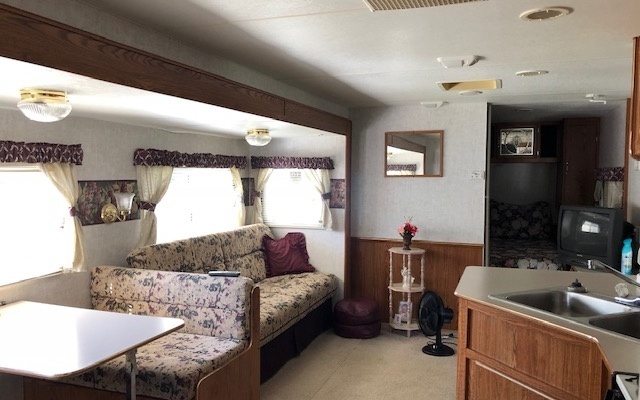 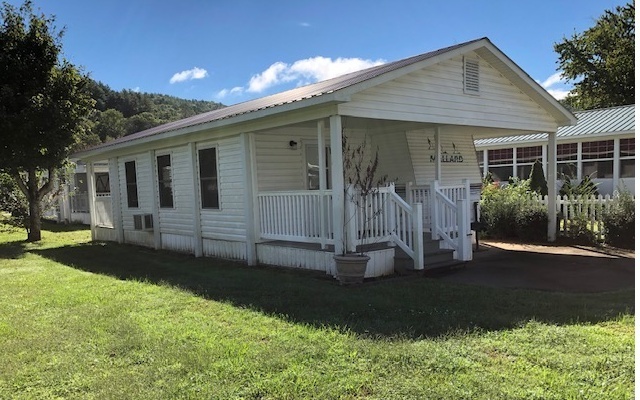 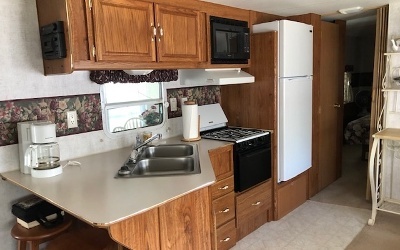 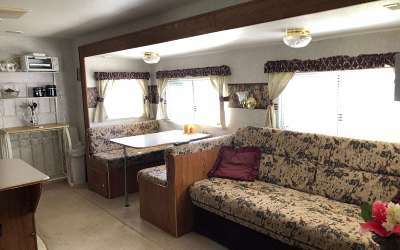 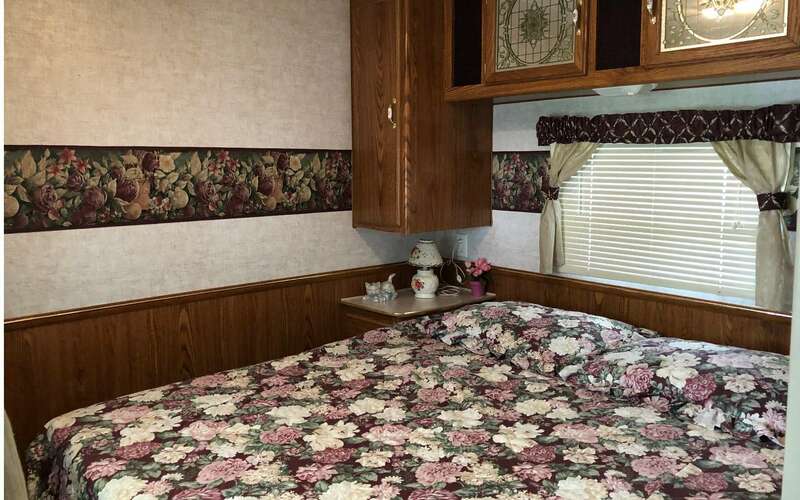 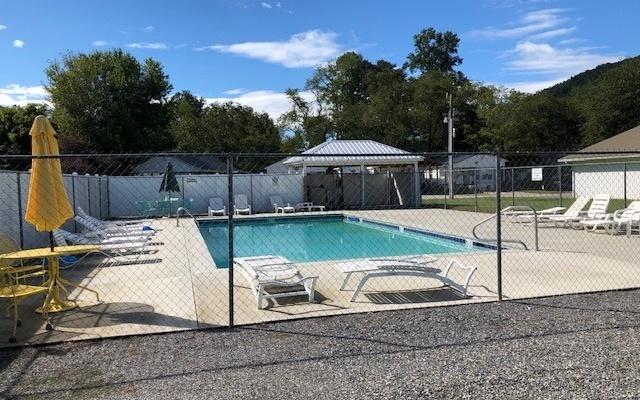 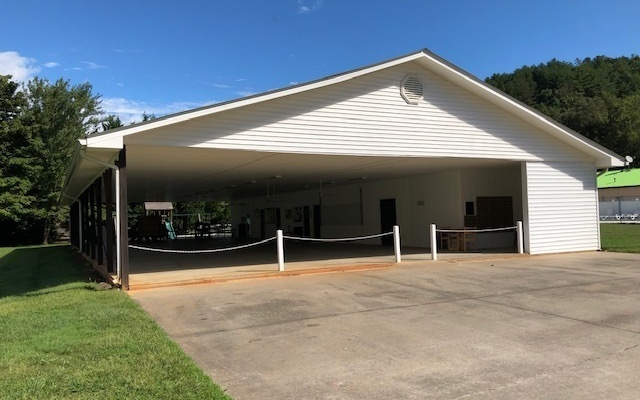 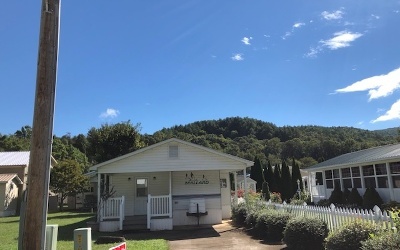 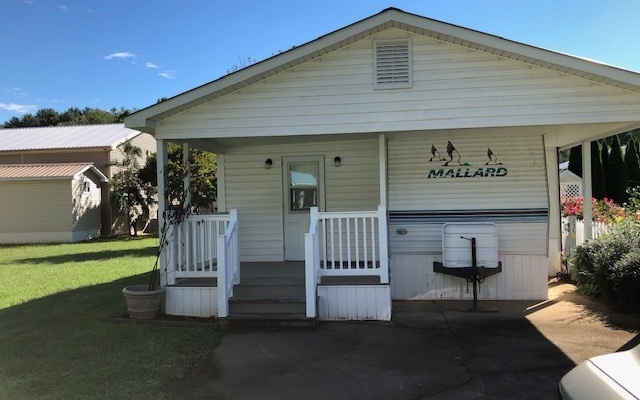 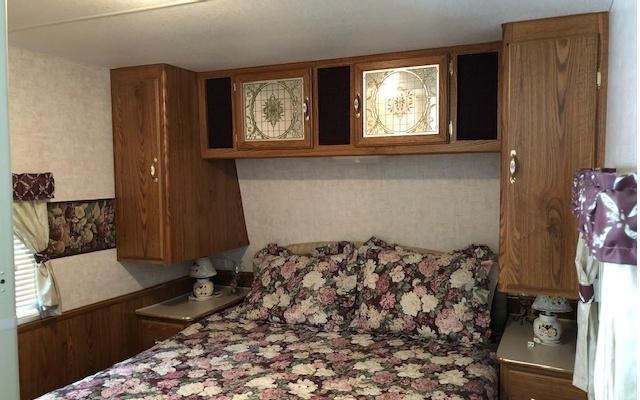 2 bedroom/1 bath RV is located in laid back established RV community of Enchanted Valley RV Park. 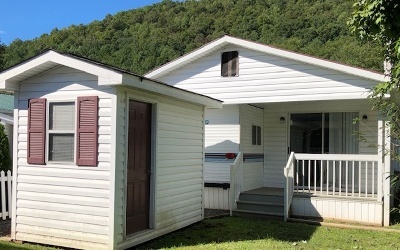 Located next to open area making this a desirable lot. Home has spacious addition with front and rear porches. 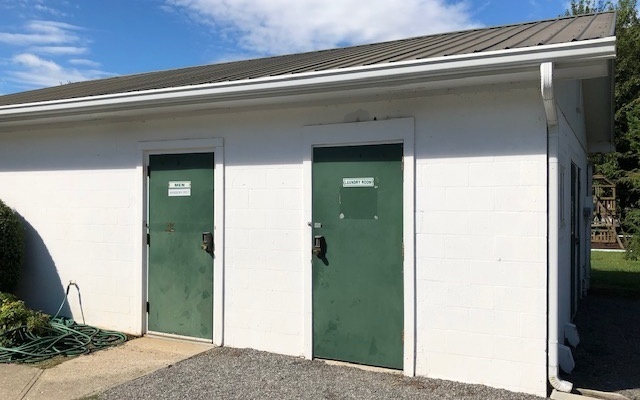 Utility storage shed. Furnished. Mint condition. 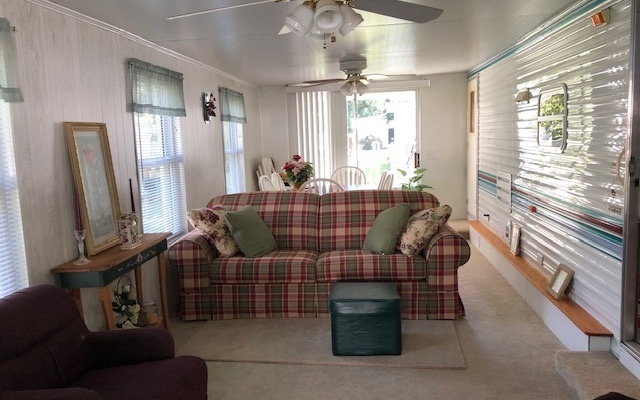 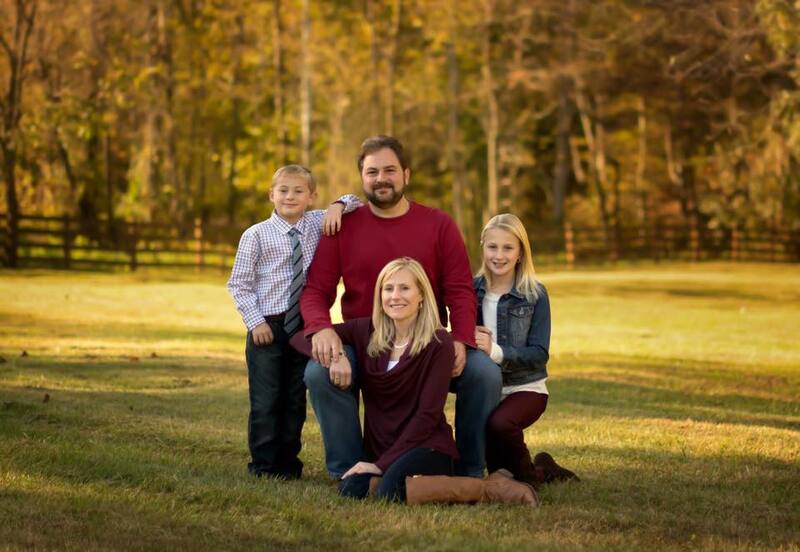 POA fees cover swimming pool, community water, sewer, cable TV, garage pickup and clubhouse.